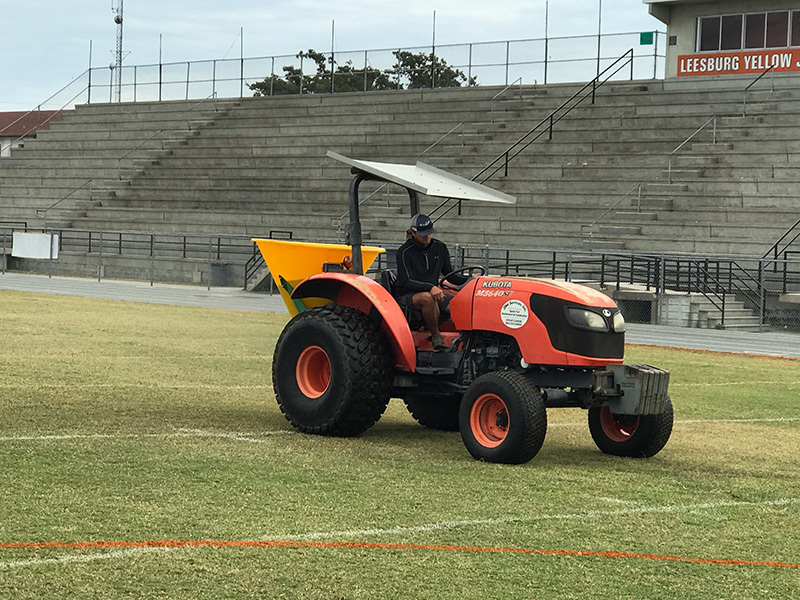 The major goal of Turfgrass management programs is to produce attractive turf that is healthy and able to withstand the rigors of its intended use. 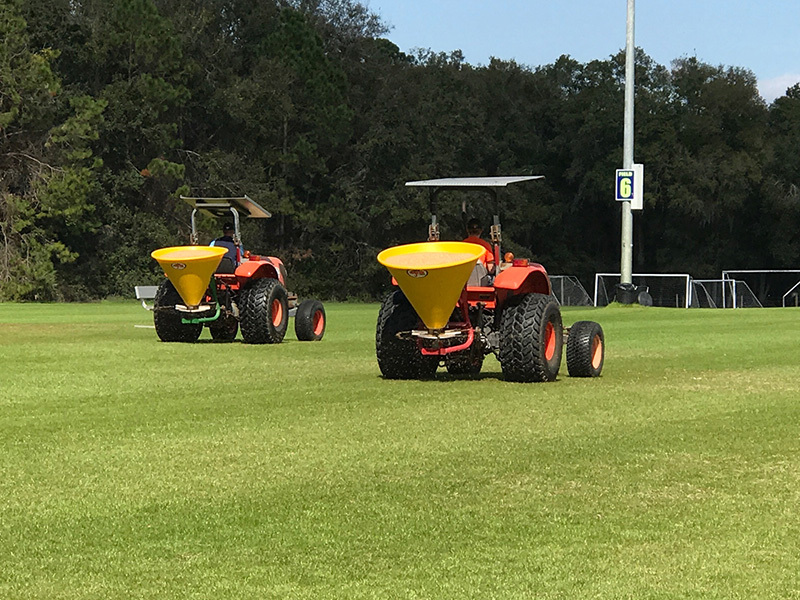 Fertilization is one of the most basic and important components of the turfgrass management program. Turf fertilization contributes greatly to lawn color, density, uniformity and growth. Properly fertilized grass can compete with weeds and is able to recover from damage caused by environmental stresses faster than improperly fertilized lawns.